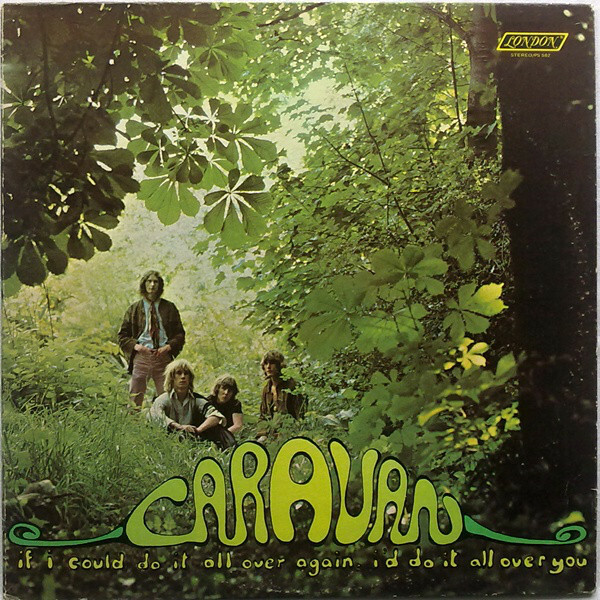 Caravan are an English band from the Canterbury area, founded by former Wilde Flowers members David Sinclair, Richard Sinclair, Pye Hastings and Richard Coughlan in 1968. 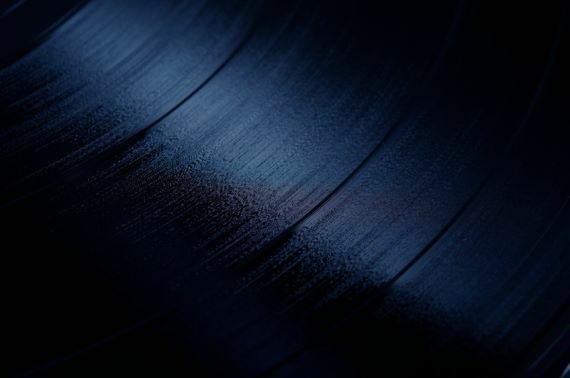 The band have not achieved much commercial success, but are considered a key part of the Canterbury scene, blending psychedelic rock, jazz and classical influences to create a distinctive sound. The band were originally based in Whitstable, Kent, near Canterbury, but moved to London when briefly signed to Verve Records. After being dropped by Verve, the band signed to Decca Records, where they released their most critically acclaimed album, In the Land of Grey and Pink in 1971. David Sinclair left after the album's release and the group split up the following year. Hastings and Coughlan added new members, notably viola player Geoffrey Richardson, continuing on before splitting in 1978. 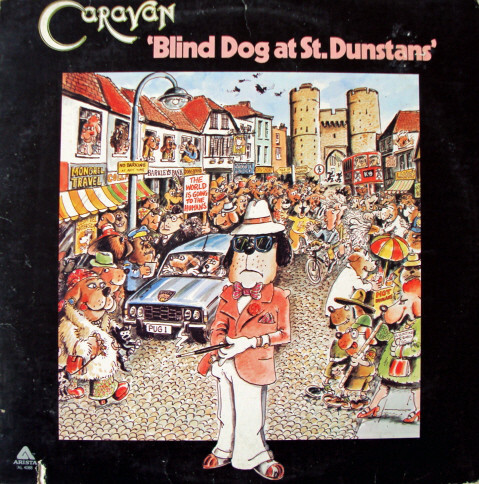 The band reformed several times in the following decades, and Caravan still remain active as a live band in the 21st century, despite Coughlan's death in December 2013.